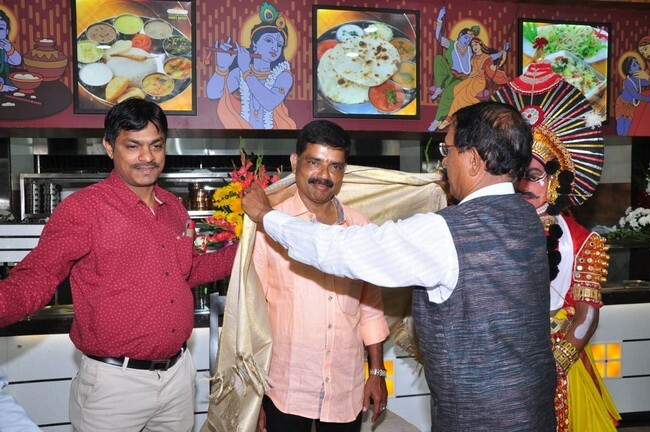 Bangalore: Suresh Devadiga Nilavara who is the owner of newly inagurated Panchami Garden Restaurant is an active member of Devadiga Sangha (R) Bangalore. He is the S/o Sri Ananda Devadiga &Kamala Devadiga and Grand son of popular Shina Master Nilavara. Suresh Devadiga started his carrier working L & T Bangalore for couple of years. He had great zeal for hotel business. 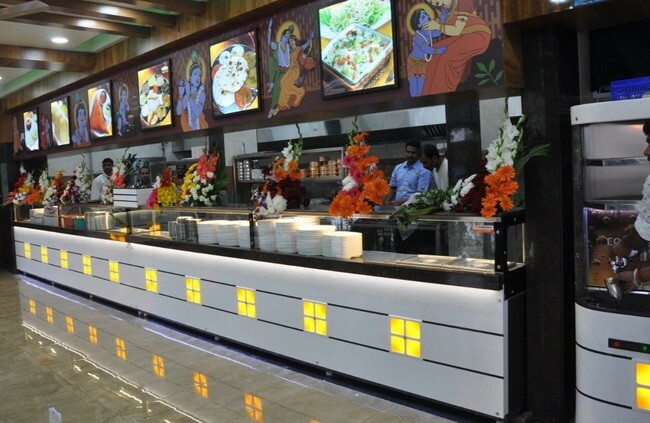 He statred canteen in Gandhinagar while working. 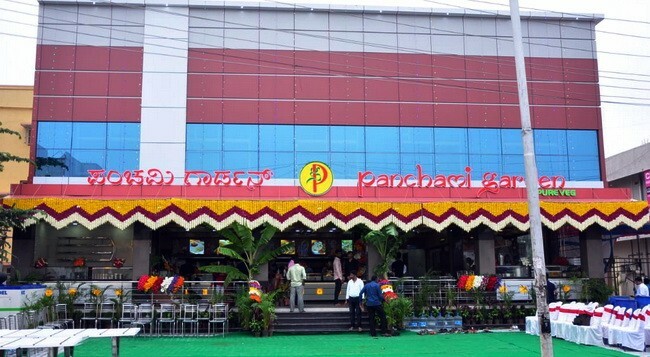 He started Hotel panchami in Bangalore few years back and it is a great success. 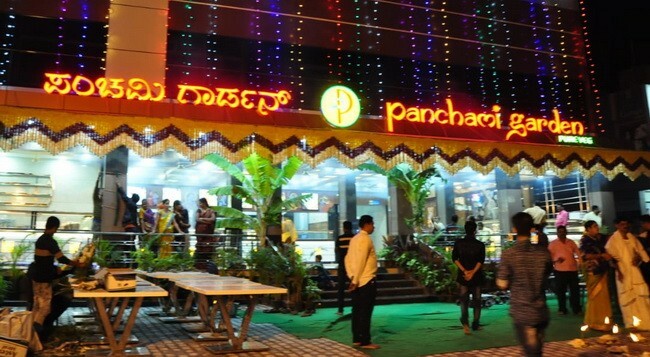 Inspired by success of Hotel Panchami he started Panchami Garden at Baglur, Devanahalli Rd Bangalore, the most modern hotel with all special features & eminities on 26/11/2018. 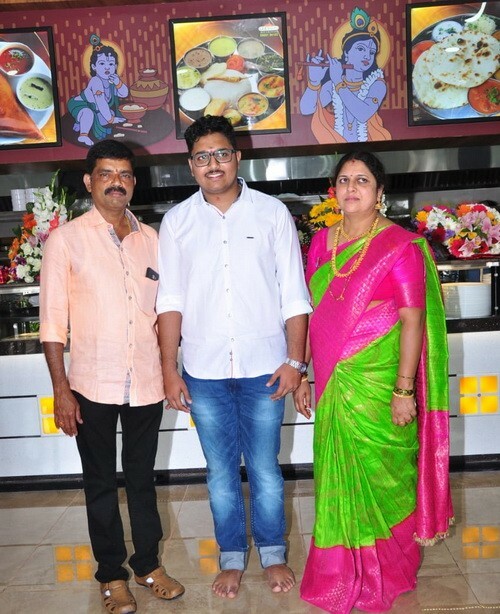 Nilavara Suresh Devdiga is married to Sharada and couple is blessed with a Son. While wishing him every success Devadiga Sangha Bangalore President Chandrashekar.K; V.P. Ramesh Vandse & Treasurer Chandra SM honoured him on the ocassion.